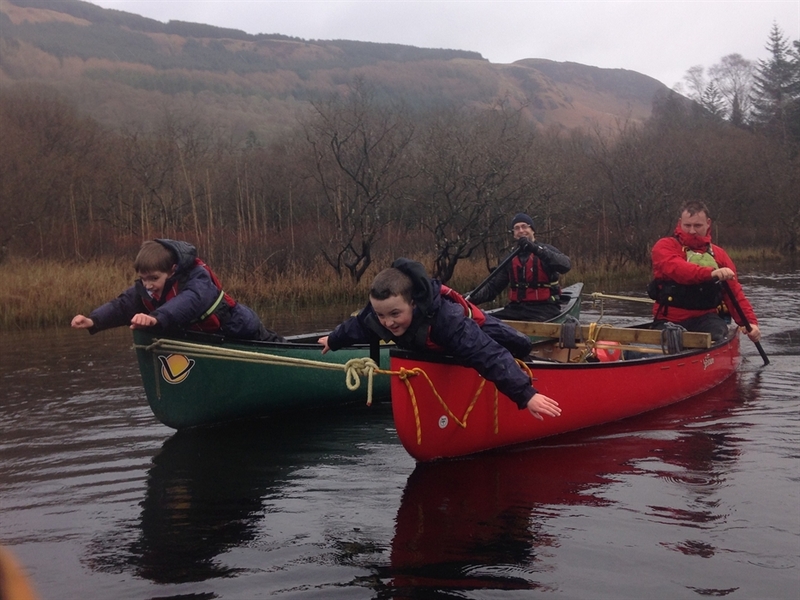 Kayaking, Canoeing, Archery, Gorge Walking? Welcome to Tayler Made Adventures providing a range of adventure activities in Glasgow and the surrounding area. Tayler Made Adventures is a mobile activity providing a range of outdoor activities in various venues in and around Glasgow. Based at Pinkston Watersport on the canal nearly in the heart of Glasgow we provide 2hour kayaking taster sessions as well as 4 week blocks of progressive lessons. Explore the islands and wildlife of Loch Lomond and Loch Ard, 1.5 and 3 hour adventures available. Contact us as venues are weather dependant. 2 hour taster sessions available at Pinkston Watersports. 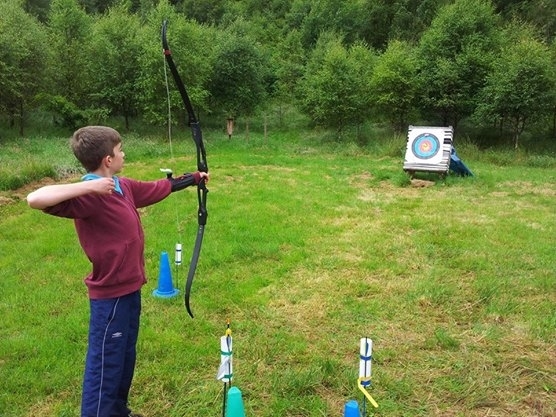 4 hour session, a taster session of Archery followed by Kayaking, runs during the Easter and Summer Holidays. Don a wetsuit and explore the flumes, slides and jumps of the River Croe near Arrochar. We are also happy to Tayler Make your adventure specifically for you, just get in touch and we can have a chat about how to make the best day for you and your group.